Spotify and Universal Music Group (UMG) have signed a multi-year, global licensing agreement in which the streaming music leader has agreed to let the label restrict access to some new albums for a set period of time. Here’s how it’ll work. According to Music Business Worldwide, which first reported the deal on Tuesday, Universal artists can choose to release new albums exclusively to premium (paying) Spotify members for a period of two weeks. 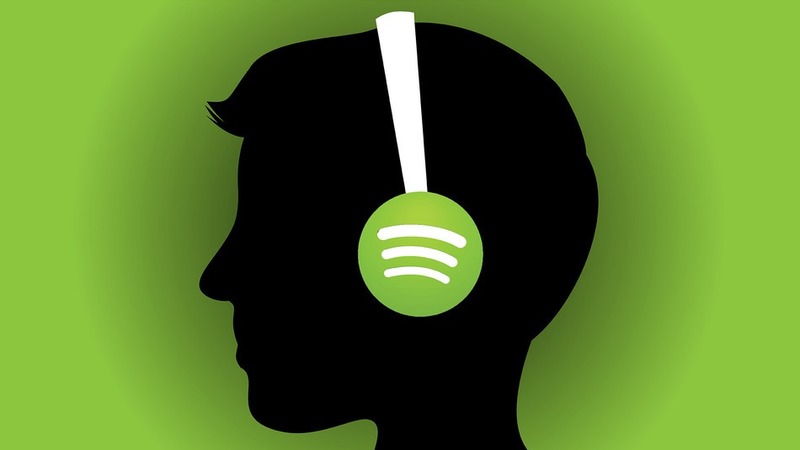 Spotify co-founder and CEO Daniel Ek said they know that not every album by every artist should be released the same way, adding that they’ve worked hard with UMG to develop a new, flexible release policy. The option, he said, will offer subscribers an earlier chance to explore the complete creative work; the singles would be available across Spotify for all listeners to enjoy. One has to believe that it’s only a matter of time before the other major labels hammer out similar agreements with Spotify. It’s a compromise for sure but one that’s not incredibly surprising. I also suspect it’ll be the label – not so much the artist – that makes the decision on whether or not to put their full album on the free tier right away or only after the two-week period. Plus, with singles still being released across the entire platform at once, I’m not sure that the exclusivity is going to be that big of a setback for free listeners.